All people wish to look their best no matter what some of them may say. The thing is that it is pretty difficult to look your absolute best when you can’t smile properly. These days the issue of receding gums becomes more and more popular throughout the globe, and we can’t say that the statistics are anything but a healthy one. 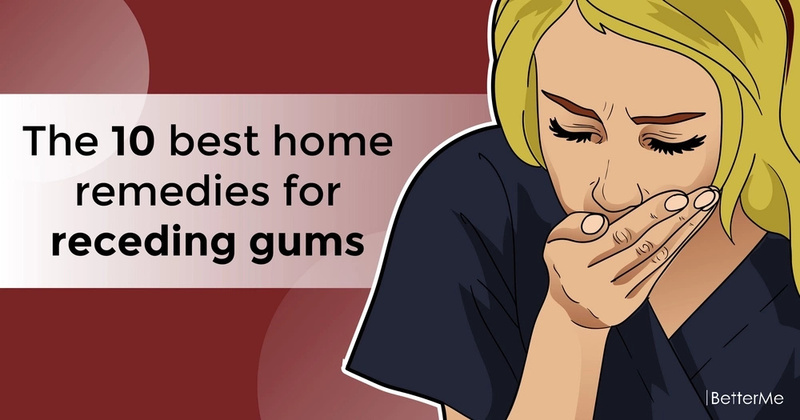 The fact is that receding gums are not only the reason why you can’t smile like the celebrities in the Hollywood do but also you are more prone to various types of infections and diseases. There are cases when the condition gets too far and becomes so painful that it is unbearable to deal with. That is why today we decided to talk about this issue as well as to suggest you a couple of ways out. All of them are completely natural and easy to make at home. Dissolve some sea salt in warm water and rinse your mouth every few hours. 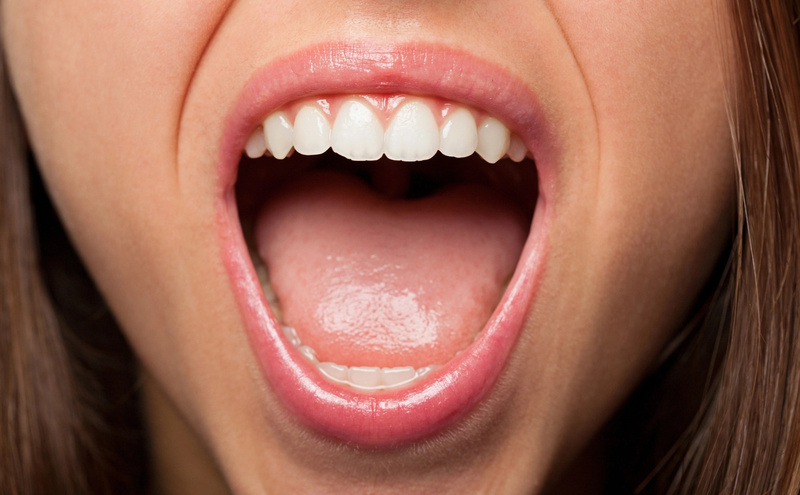 Rinse your mouth with the sesame oil first thing in the morning, keep it at least for 20 minutes. After that, you can spit it out and brush your teeth just the usual. 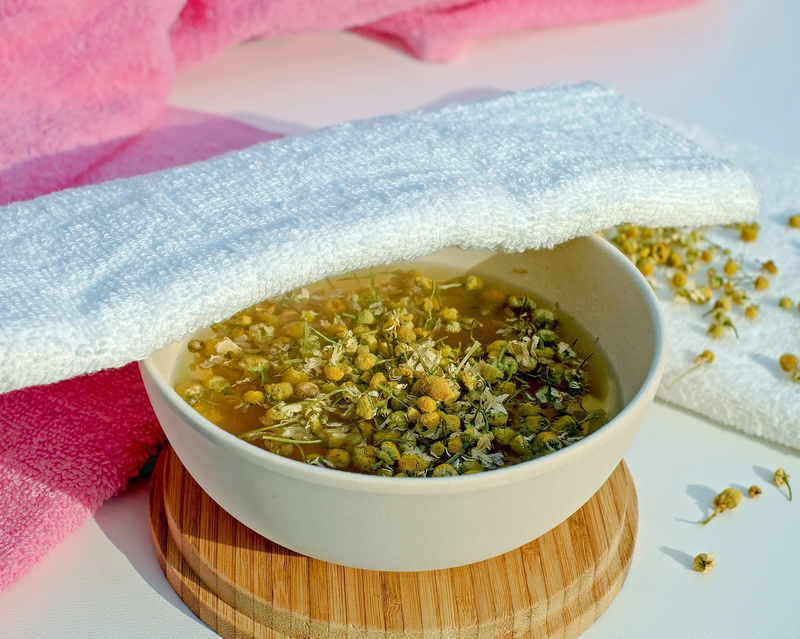 Soak few teaspoons of chamomile with boiling water and let it steep for about ten minutes. When the rinse cools down rinse your mouth with it at least three times a day. 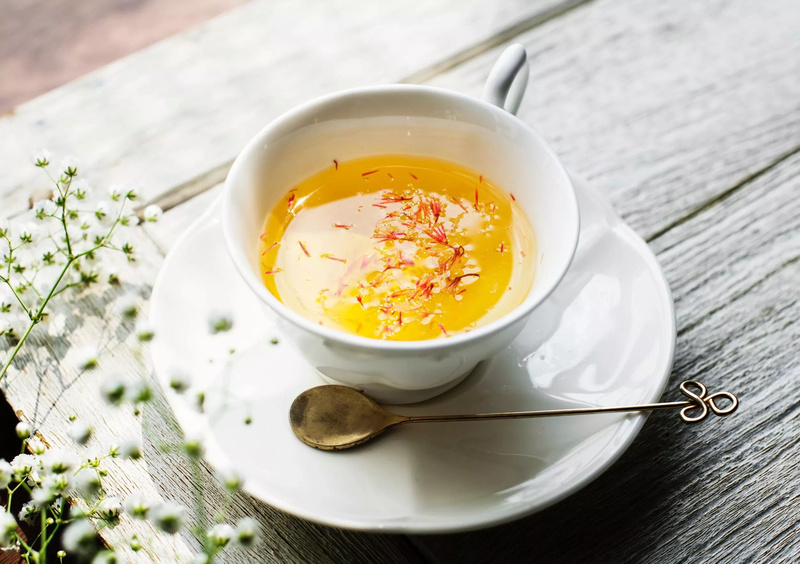 Add some few drops of tea tree essential oil to a cup of boiling water. Let it cool off and rinse your mouth a couple of times a day. Combine two tablespoons of coconut oil with the same amount of salt and brush your teeth with the mixture at least once a week. Add a few drops of myrrh solution to a cup of water and rinse your teeth every time after you brush them. 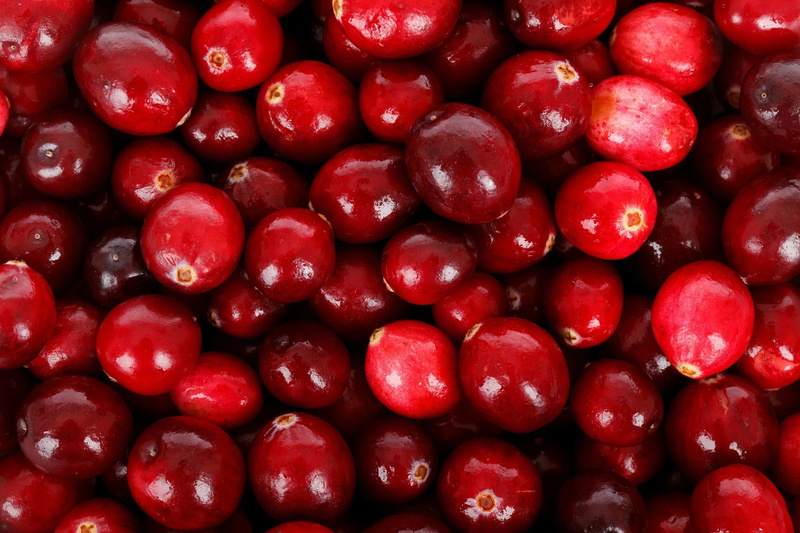 Squish some cranberries with your fingers and massage them into your gums. You can just drink green tea to ease your condition, or you can as well rinse your teeth with it. The medical solution you can find at the local pharmacy. 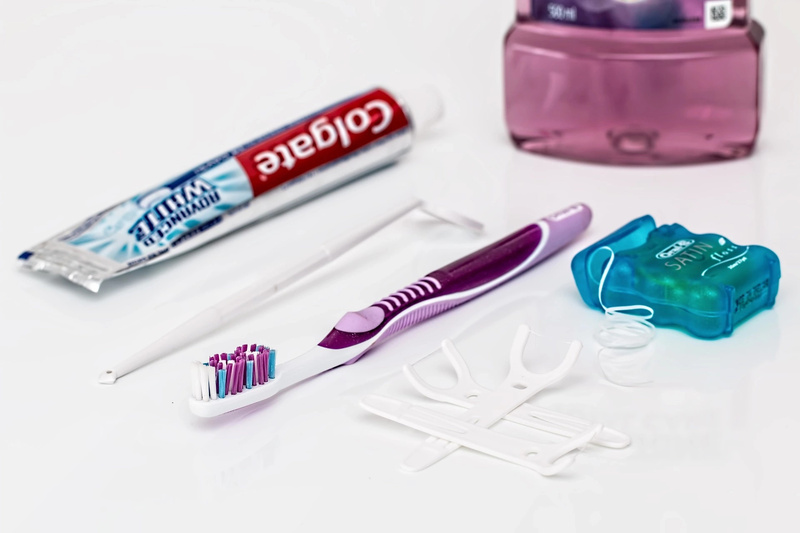 In order to prevent the receding gums issue, it is best to floss your teeth on the regular basis.